Reine Fiske is well-known as a musician in various bands and musical constellations, most notable as the guitarist of Dungen, Träden and The Amazing. 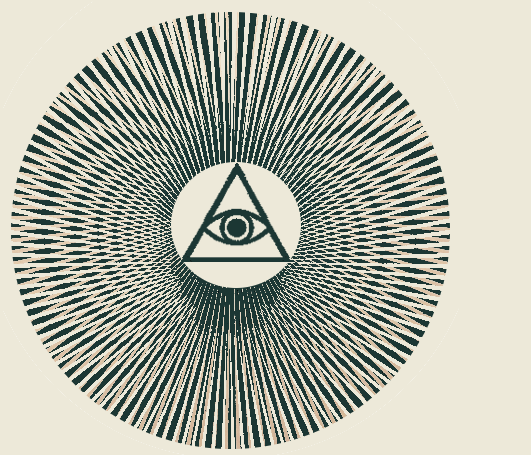 Besides his own musicianship, Reine has long been a devoted record collector with an impressive collection of experimental, psychedelic and progressive music. 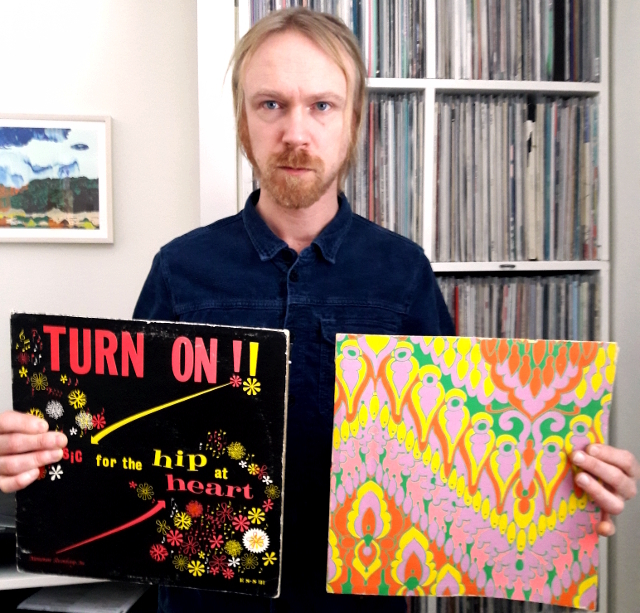 In this episode, he plays some incredible rare and extraordinary records for us, such as Christian Yoga Church, one of finest psychedelic commune recordings ever made, as well as an acetate copy of Mandrake Memorial’s Medium with a different mix on several of the songs. Reine has also been involved in several reissue projects, including the 3 LP box-set of Pärson Sound, the band that later evolved into Träd, gräs och stenar. Here we listen to their composition Tio Minuter (Ten Minutes), which was originally recorded for Swedish radio in 1967. We also listen to the “dark and epic” music of Jake Holmes and Radiomöbel as well as some fine Turkish psychedelic folk by Ersen. With that said, we hope you’ll enjoy this show as much as we do!